Be swept back in time while visiting Old Historic Loveland on this special day. Everything from Jolly Ole' St. Nick and Mrs. Claus at the North Pole, to a live Nativity scene, to a Winter Wonderland! 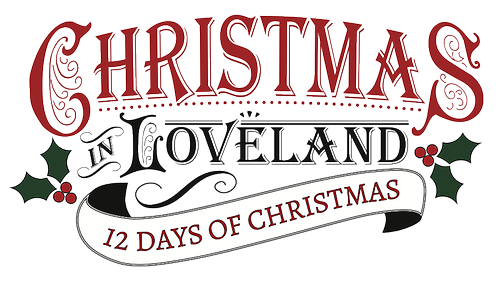 This is the time of year that Loveland Businesses give back to the community. This complimentary event offered to the community draws over 3000 individuals each year and is Loveland's way of saying "Thank you for your Business!!"